weXelerate is a startup & innovation hub with a unique and thriving ecosystem of open innovation on nearly 9.000 sqm that aims to connect startups and established corporations. 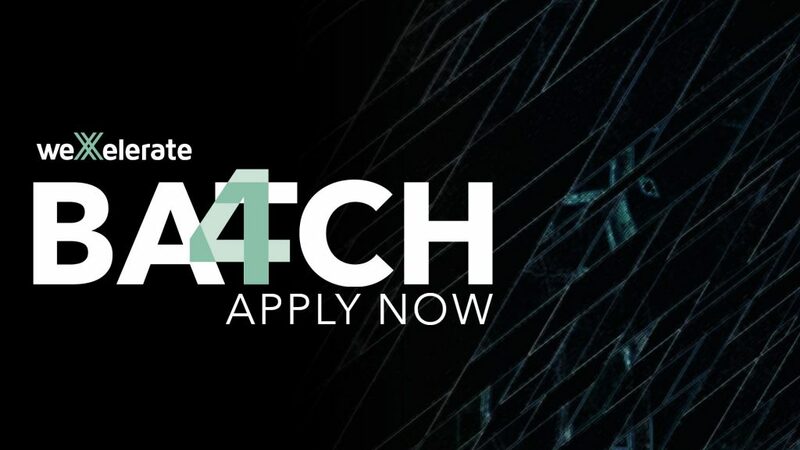 Each year the weXelerate accelerator supports 100 of the most promising European startups with a focus on energy and infrastructure, industry 4.0, media, insurance and banking, as well as cross-industry technologies such as internet of things, artificial intelligence, bots, mobility, blockchain and cyber security. Participation for free – no equity taken!